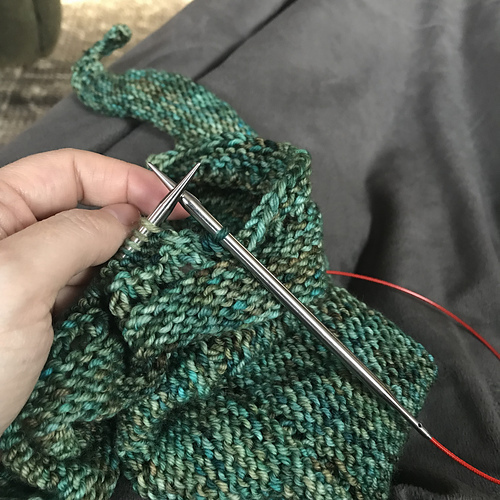 <p>I’m knitting like a madwoman but, since it is <strike>Chris-freakin-mas</strike> that time of year when all of my knitting is in the gift form I can’t take pictures or share since the knitting is for gifting. 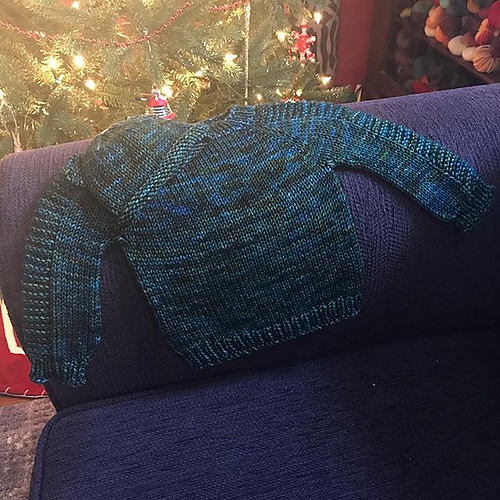 <p>Even though I swore I wouldn’t knit a gift again. <p>I’ve been a bad, bad girl ;o) But at least the purchases were for OTHERS so I can’t feel too guilty, right?